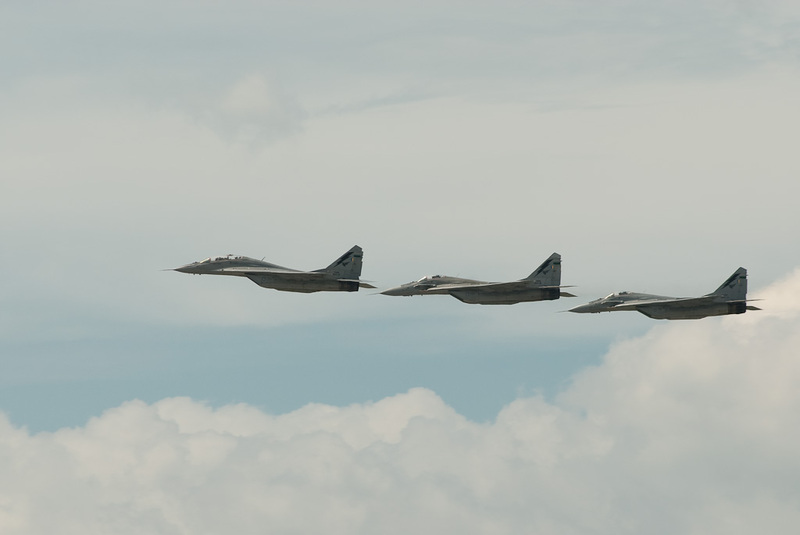 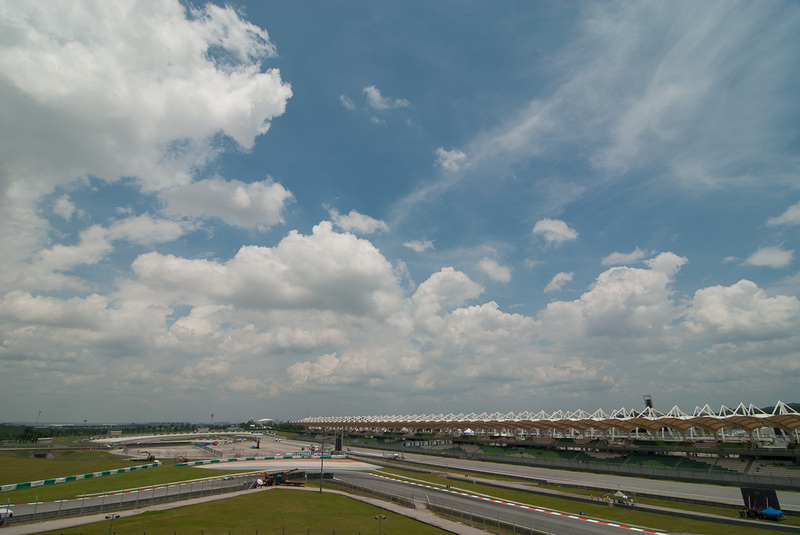 Once a year, the “King of Motor Sports” visits the Sepang Circuit. 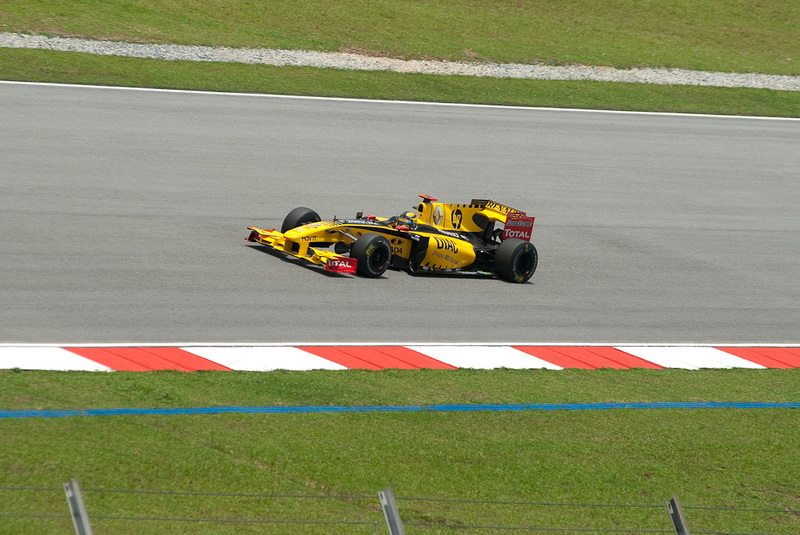 So it happened this weekend again when the Malaysian F1 Grand Prix took place. 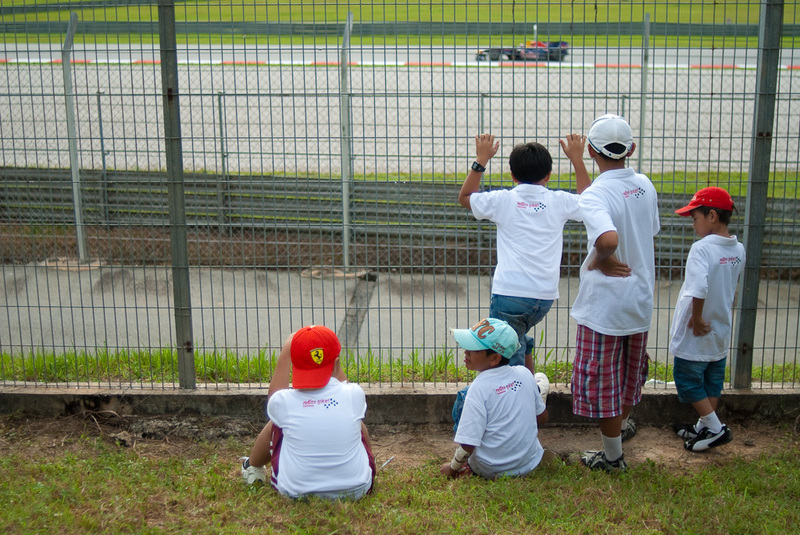 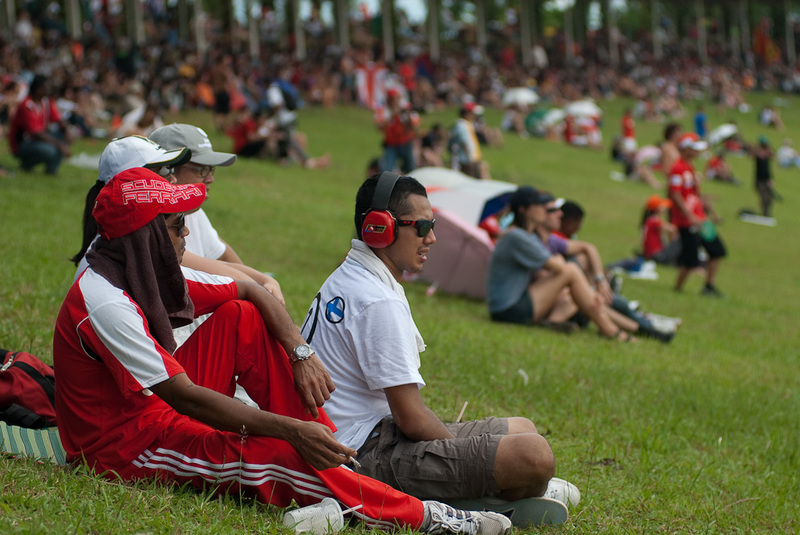 This year the Malaysian fans had 2 “Malaysian” teams to cheer for. 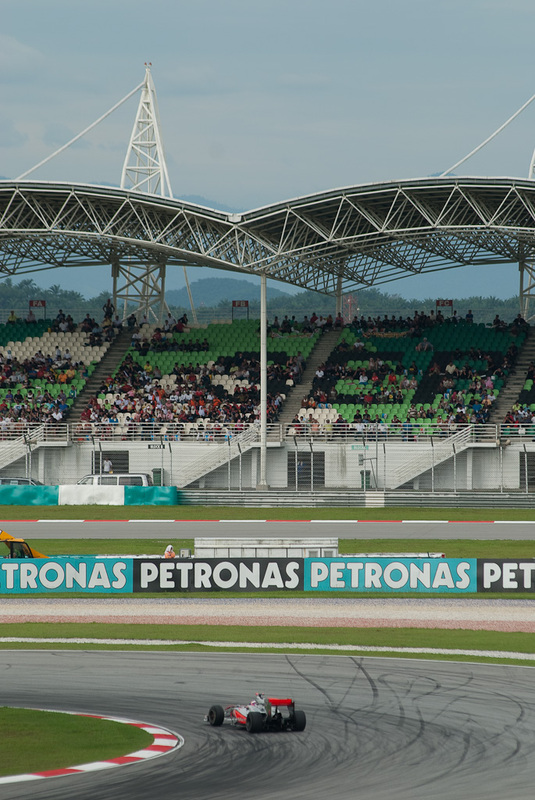 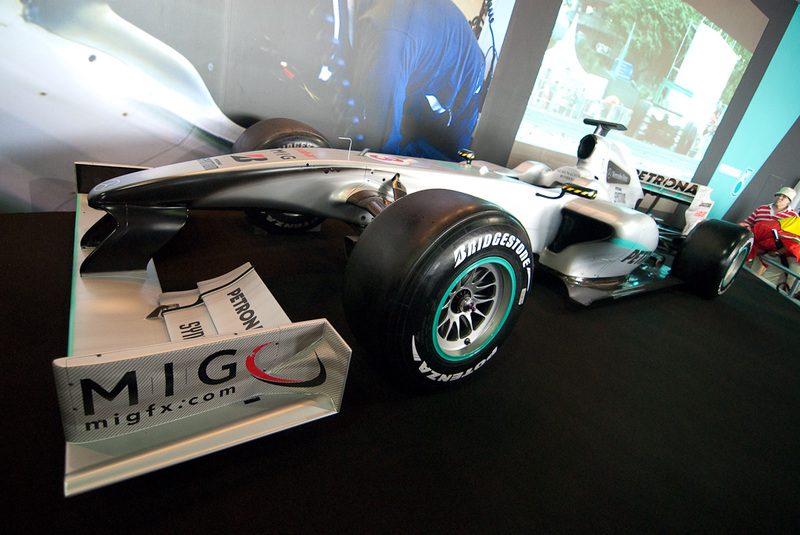 The Mercedes GP Petronas F1 Team as well as the Lotus Racing Team which is sponsored by the Malaysian government, a Malaysian business consortium as well as the Sepang Circuit itself. 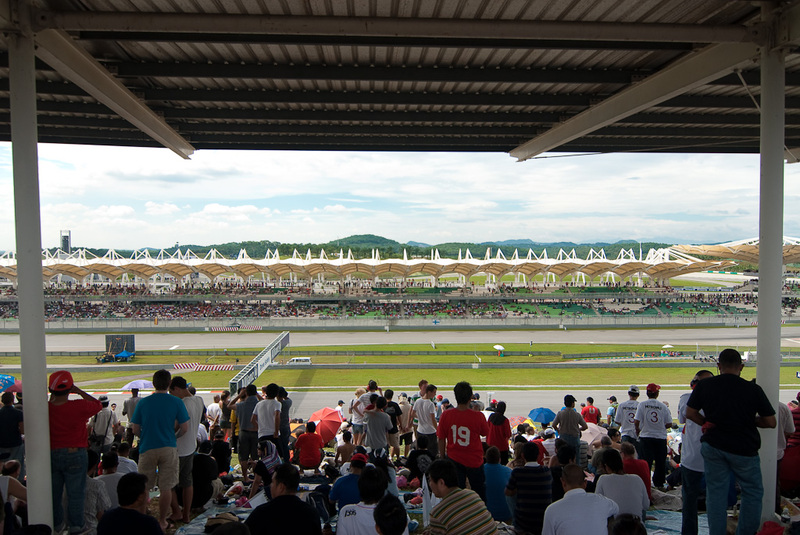 The weather is always a major factor for races on this track as seen by last year’s race, which was canceled after the 33rd lap due to torrential rainfall. 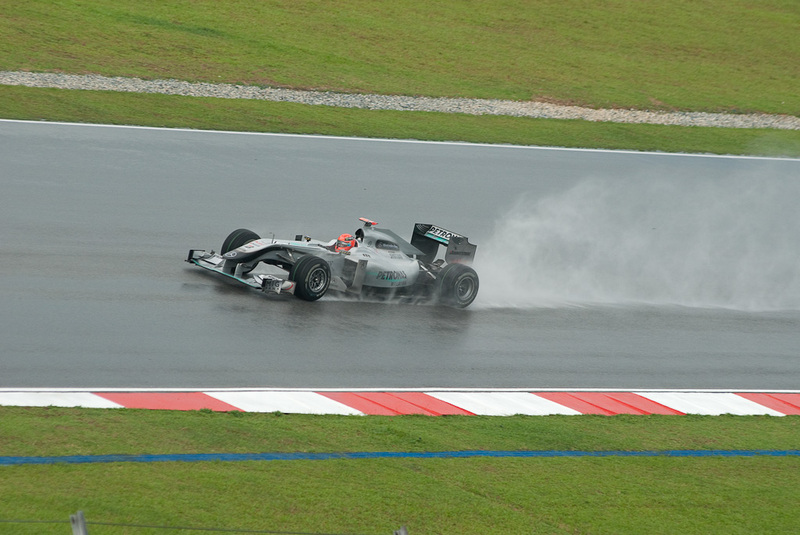 Heavy rainfall during this year’s qualifying influenced the final outcome of the race yet again. 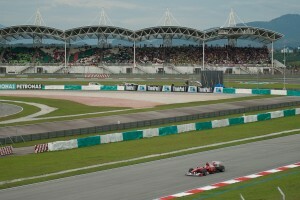 The current leader of the world championship, Ferrari had to start the race from position 19 and 21 because they kept their drivers in the pit at the beginning of the qualifying when the track was still dry. 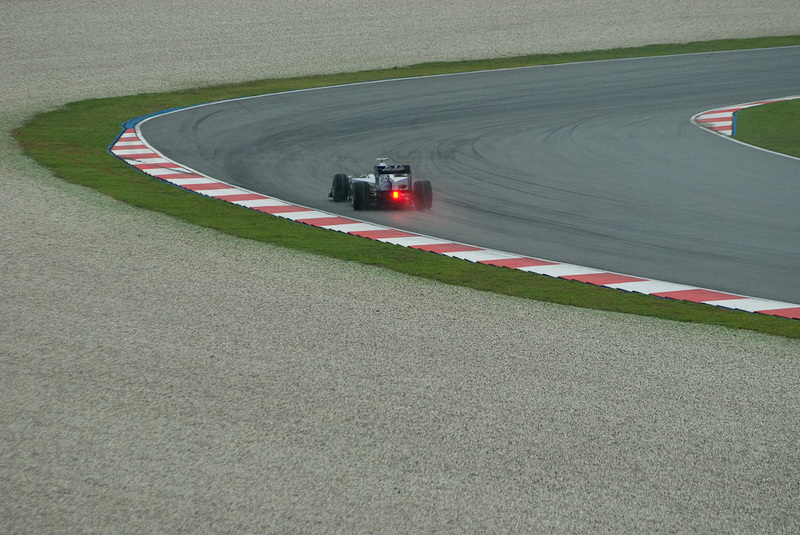 Red Bull’s Mark Webber managed cope best with the difficult situation and secured pole in front of Nico Rossberg from the Mercedes team. 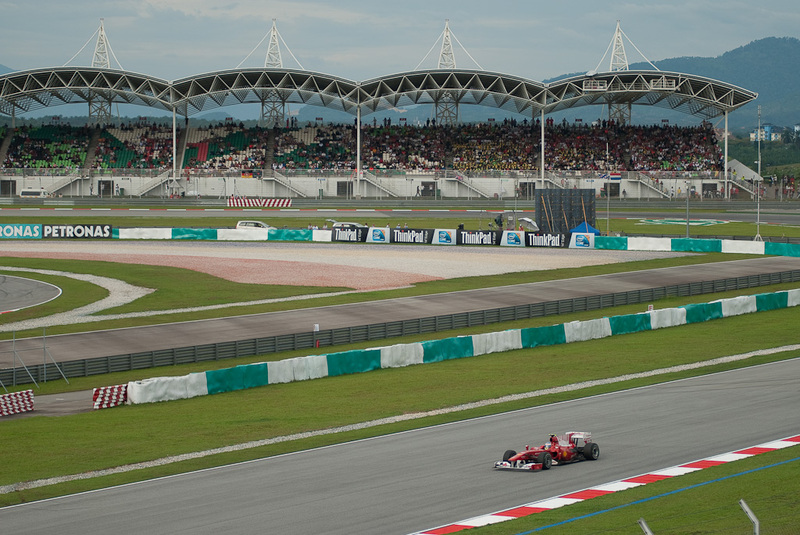 Sunday’s race was clearly dominated by the Red Bull team and Red Bull’s Sebastian Vettel finished the race first in front of his teammate Mark Webber. 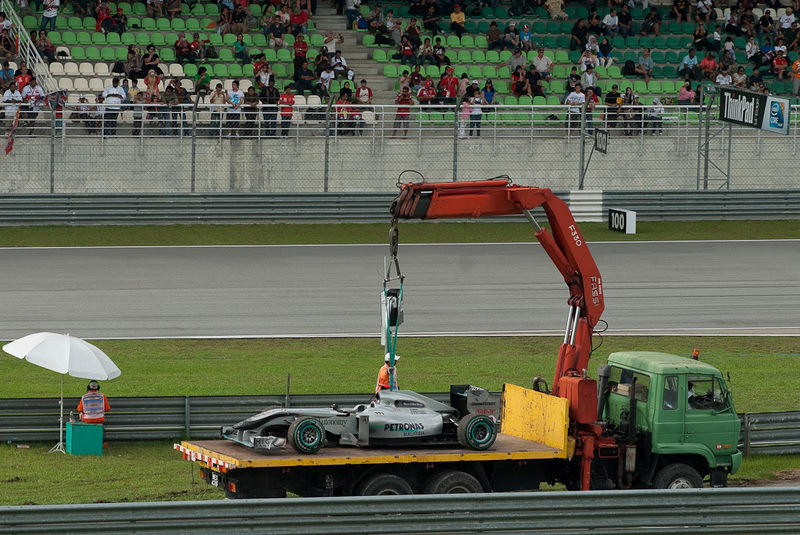 The Mercedes GP Petronas F1 Team’s Nico Rossberg managed to come in 3rd. 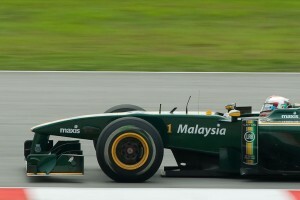 His teammate, former F1 champion Michael Schumacher couldn’t finish the race due to suspension problems. 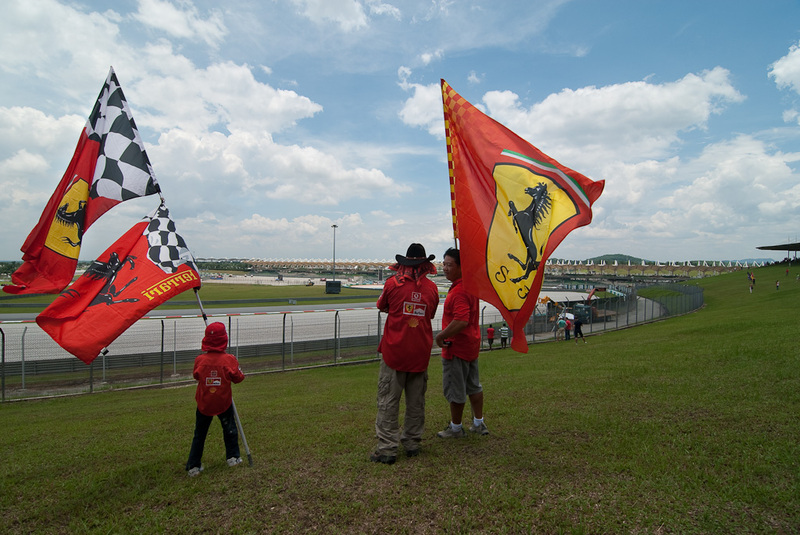 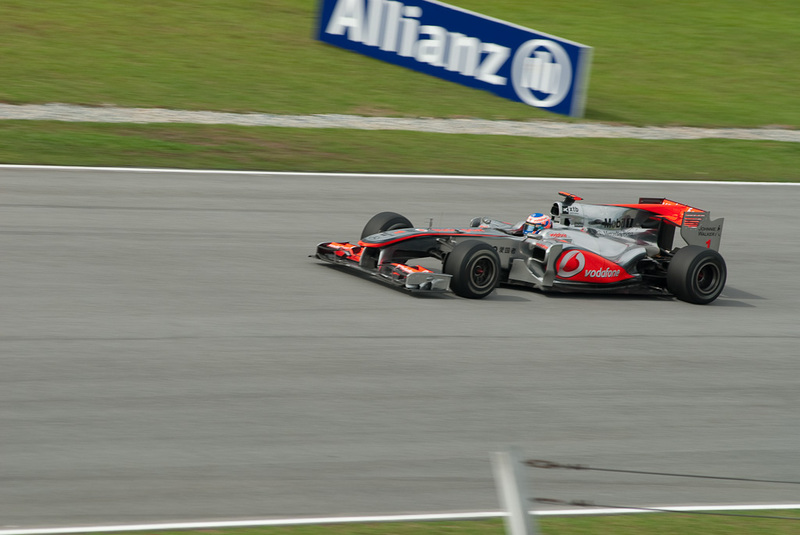 Many of the Malaysian fans would have hoped for a good finish from the Lotus team but Heikki Kovalainen couldn’t finish the race due to technical problems and Jarno Trulli finished the race in 17th position.